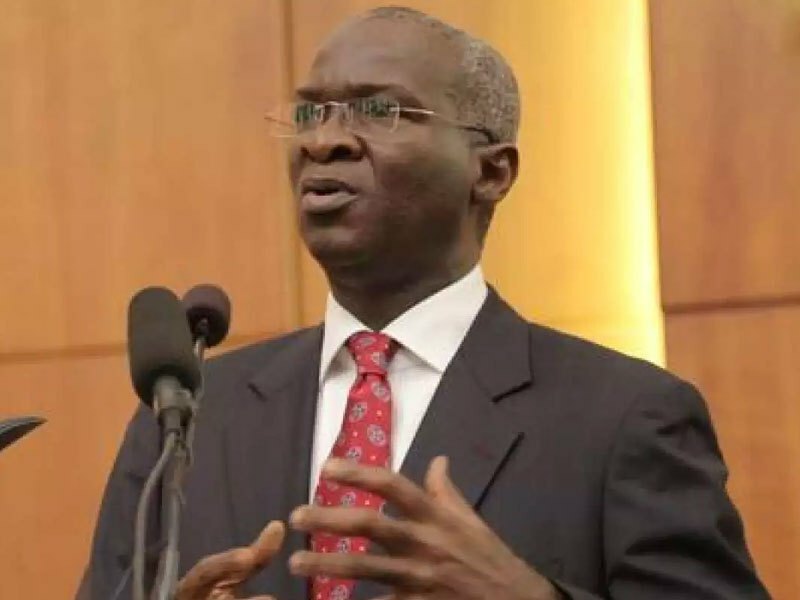 The Minister of Power, Works and Housing, Mr. Babatunde Fashola, thursday stated that it was wrong to assume that investors in electricity systems were leaving Nigeria, adding that on the contrary, the appetite for investments in the country’s power sector is still high. Fashola said this in Abuja when he inaugurated a project for emergency improvement of electricity supply called the power capacitor bank built by the Japan International Cooperation Agency (JICA) at the Apo substation of the Transmission Company of Nigeria (TCN). According to him, “This morning, somebody said all the investors are leaving Nigeria. But please play the speech of the Japanese Ambassador, Sadanobu Kusaoke, to this person that not only have they (JICA) completed these projects, they are undertaking another one in Lagos and they are going to do more. On the 60MVAR power capacitor bank, he noted that the facility would help improve the voltage of electricity supplied to selected locations across the country. The minister also explained that a second power capacitor bank which would serve other locations would be located in Keffi, Nassarawa State, and will be handed over to the federal government by JICA in June this year. He said: “We are here because we promised incremental power and to make it better. Not only have we improved the quantity of power that is available, we have also improved the quality of power that is transported and distributed. Komori added that improving core infrastructure in the power sector was one of the priority areas of the agency’s programmes in Nigeria. He said: “It is my pleasure to be here today to celebrate the inauguration and handover of ‘the project for emergency improvement of electricity supply facilities in Abuja.’ In Nigeria, the high ratio of reactive power, together with insufficient capacity of facilities, interferes with the quality of electricity supply. In his remarks, the Managing Director of the TCN, Mr. Usman Mohammed, said the 60MVAR power capacitor bank situated in the Apo transmission substation was necessitated by the ongoing transmission rehabilitation and reinforcement of power infrastructure in Nigeria by the TCN to improve its wheeling capacity at the interface level with electricity distribution companies. Usman explained that the facility would improve the voltage of the power supply in Abuja, Nasarawa and Benue States. It was also learnt that the grant agreement for the Apo and Keffi power capacitor bank projects was signed between the Federal Ministry of Budget and National Planning and JICA, with the Federal Ministry of Power, Works and Housing as a witness on February 11, 2016, while the contract was awarded to an EPC contractor in July 2016 at the cost of $12.1 million.